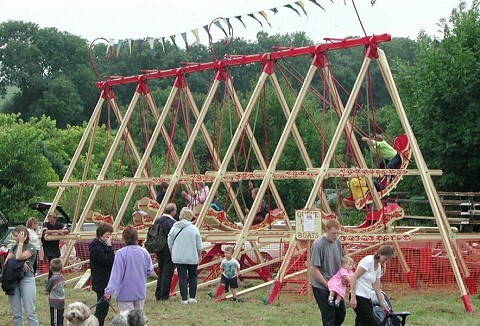 We are here to ensure that the entertainment we provide will be enjoyed and remembered by all. 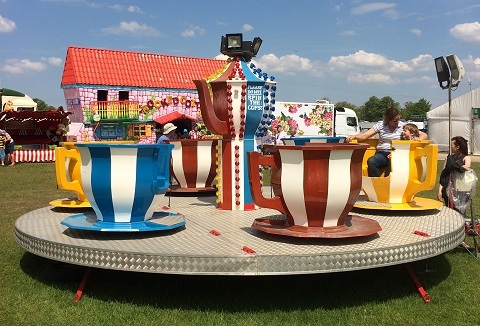 With our flexible packages and service you can hire a single children's ride, including children's chairoplanes, carousel and tea cups to bungee trampolines. 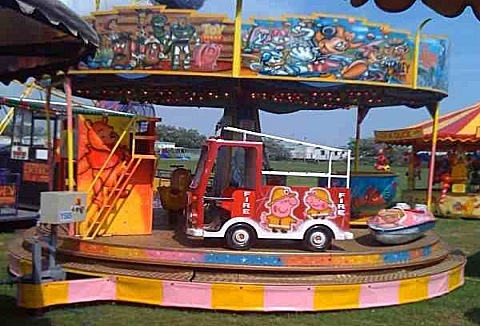 Whether you are holding a school fete, family fun day or would just like something to keep the younger members happy at your function or wedding, we can supply our children's roundabout ride with mini big bus, mini fire engine, tea cups or sit on animals.